*Exclusive to Blow Up shop. Initial orders only while stocks last. 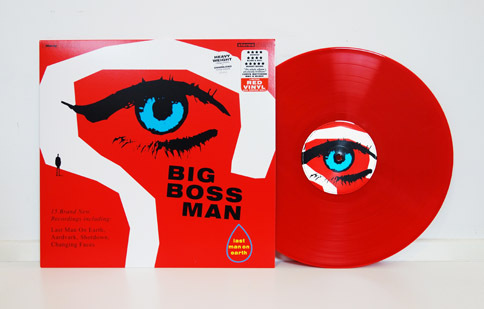 Includes the singles 'Last Man On Earth' and 'Aardvark', a jazz dance floor filler, rush released fresh from the studio mix sessions back in April, that received strong radio support from BBC 6 Music and BBC Radio 2, including multiple spins by Craig Charles on his Funk & Soul Show, who declared that "I've been a big fan of Big Boss Man for many years. Big Boss Man ‘Aardvark’. Double Groovy!" Additional radio plays came also from Gideon Coe, Tom Ravenscroft, Cerys Matthews, Chris Hawkins and Huey Morgan at the stations. 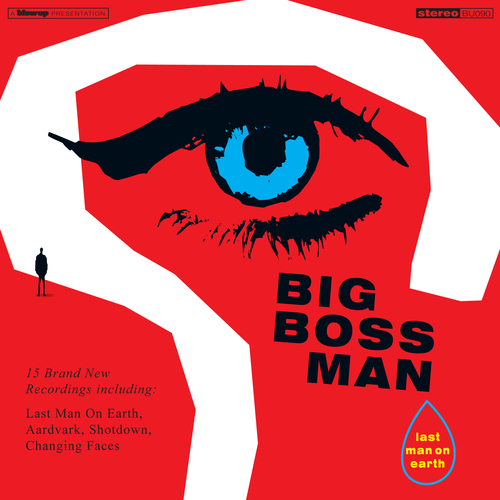 The long awaited follow up to 2010’s Full English Beat Breakfast, 'Last Man On Earth' is Big Boss Man's 4th album. The British four piece return with a new set of songs and recordings that take a fresh approach to the BBM sound; now with the added dimension of a brass section and guest vocalists - taking us on a one heck of a brand new trip! "The whole album's absolutely brilliant"